The revolutionary onesynergy PAVEL roof discharge unit has won Commercial Ventilation Product of the Year at the recent HVR awards. The Pavel is an innovative exhaust cowl that reduces the total energy consumption of an air extraction system. 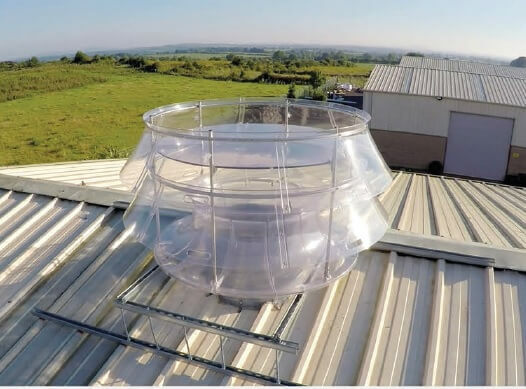 It does this by overcoming the inherent inefficiencies of industry accepted cowls, which impose additional running costs because of the extractor fan’s increased duty to overcome the associated pressure drop. 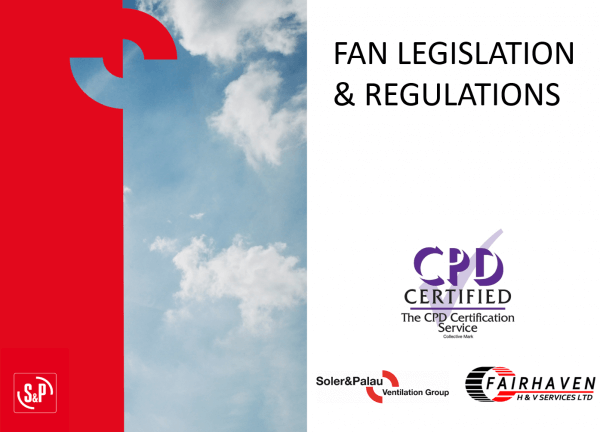 By using the PAVEL cowl, the system resistance and hence energy consumption of the extractor fan can be reduced by up to 50% in some cases.